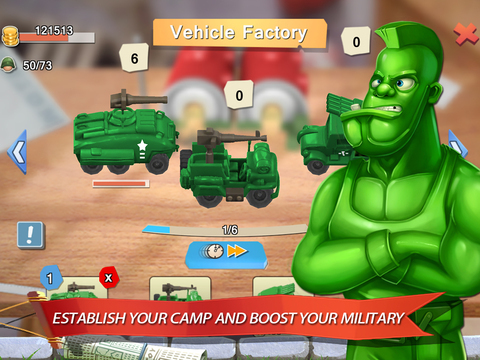 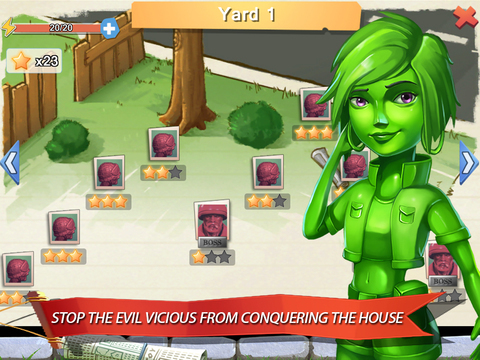 Commanding your army man in this base attack and defense war game that mixes intense strategy action – Toy Army. 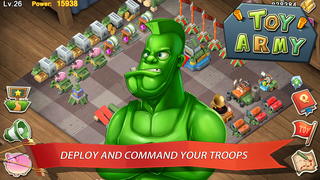 Recruit and upgrade a variety of powerful plastic soldiers and heroes, and build up a defensive base of your own. 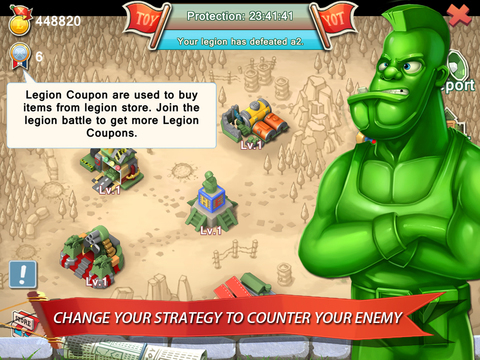 Use tactics to deploy your troops with different formations to swipe out the evil boss, and fight against the evil boss to the death in the name of glory.